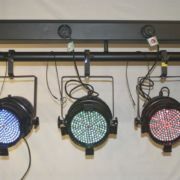 We provide high-quality theatre equipment, including stage lighting to meet your needs. If your venue doesn’t come with the necessary stage lighting for your next performance, you may be wondering how you can achieve the effects you were hoping for. Luckily, at Specialty Theatre, we offer solutions by providing high-quality theatre equipment, including stage lighting that helps you achieve your goals. 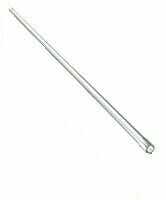 Lighting Bars - We design and manufacture our own lighting bars that are super strong but priced competitively. 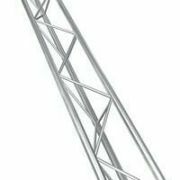 You can rely on our lighting bars as part of your stage lighting to provide extra support and enhanced performance. 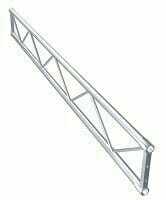 Lighting Trusses – You can also choose from a number of lighting trusses when you need stage lighting solutions. 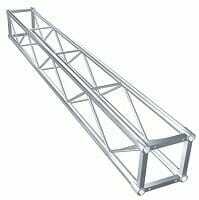 We carry box-trusses, flat-trusses, tri-trusses, or single pipe trusses, and you can choose what will best meet your needs and your space. Stage lighting doesn’t have to be complicated when you work with us at Specialty Theatre. We’ll even come help install your new equipment! Contact us today to get started.